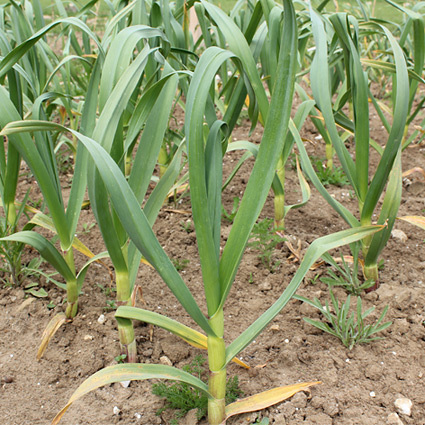 Allium Sativum (Softneck) - Large fat white garlic with purple stripes, origin in south west Spain. Purple when grown close to surface. 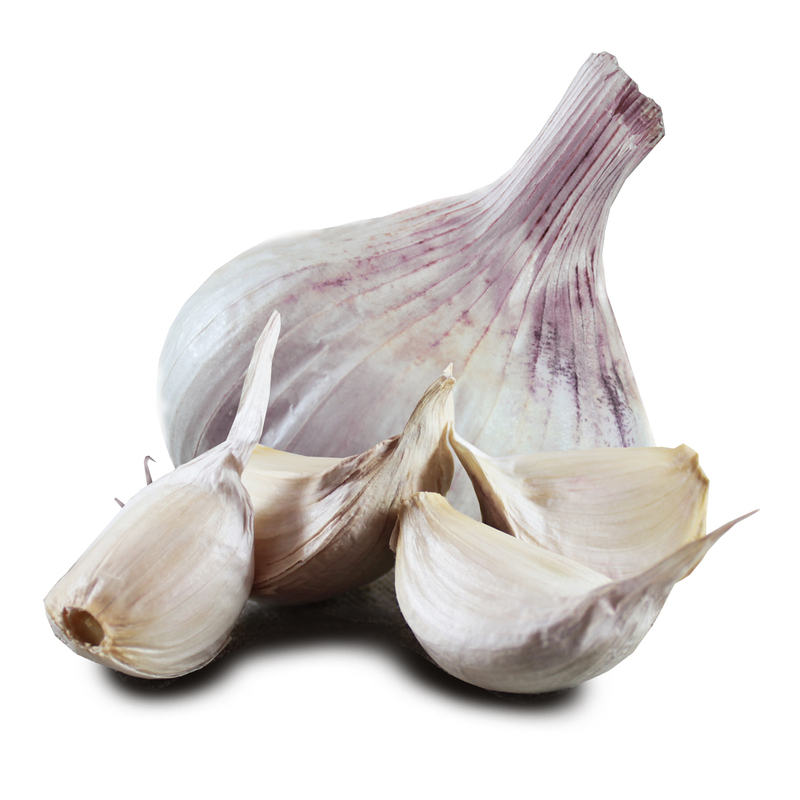 Excellent all round garlic with large cloves. Perfect with ripe tomatoes.